Opening over the weekend, Love, Simon is the first film from a major Hollywood studio featuring a gay teen protagonist. 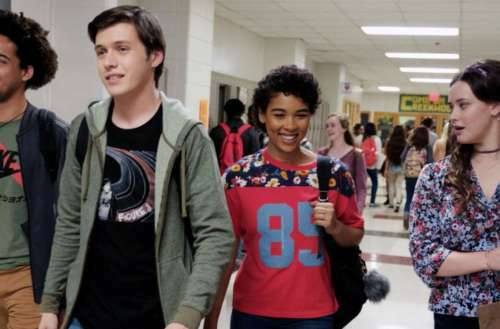 The Love, Simon reviews are in and they are superb. 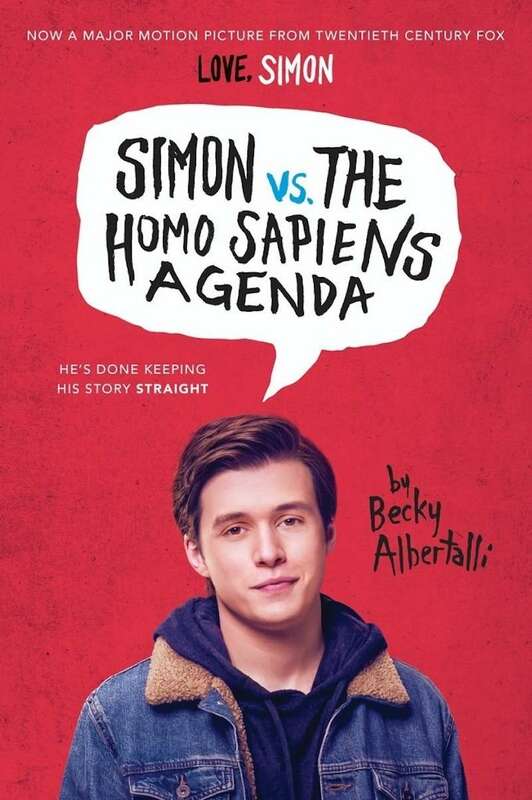 Out director Greg Berlanti’s film, adapted from the best-selling young-adult novel Simon vs. the Homo Sapiens Agenda, stars Nick Robinson as a gay 17-year-old who has yet to come out when another closeted boy from his high school begins an anonymous e-mail romance. The film garnered strong reviews (getting a 91% fresh rating on Rotten Tomatoes) and audiences agreed, giving it an A+ CinemaScore. We rounded-up the responses to the film from five queer people on social media. LOVE, SIMON made me SO HAPPY. I laughed a lot but I didn’t realize how moved I’d be. I didn’t realize til watching it how much I wanted & needed movies like this & how much I missed out on by not having them. I wish it existed when I was younger but I’m glad it does now. GO!!!! While some of the hate from high school may have scarred me a little and may have fueled parts of my drinking and drugging, I do not blame the young and the stupid for being who I am today — I am blessed and sober and living my truth because of those that empowered me, loved me and accepted me. The relationships that I cherish because of the love and growth they gave me are stronger than any comments that could’ve been made in attempt to hurt me. I see that Si had a good family and parents that love unconditionally. For the most part, he lived in an accepting, open-minded community. I left with a feeling of hope and kindness and the thought that everyone in the Gay Community could benefit from seeing this, going in with an open mind and an open heart. I think it’d be beneficial for the entire LGBTQIA+ Community to see it the same way, and for everyone else to go see it and relate with “that gay kid” from your high school. Love, Simon…. every kid that comes out deserves to hear what Jennifer Garner said to her son. I cried five pounds of tears — not for myself, I’m fortunate and have parents that love me for the way I was born. I cried for all those kids out there who don’t…. I’m seeing a bit of “Love, Simon doesn’t tell my story.” Great news: That means you still have the rights to it. It’s just a movie, not a minivan. All it has to carry is its own weight. 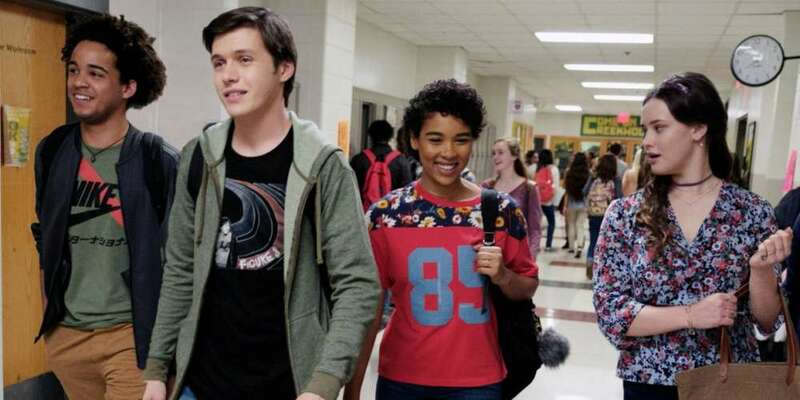 What do you think of the Love, Simon reviews? Do you agree or disagree? Sound off in the comments and on Facebook.